The GA-HQ VG Character Art Collaboration: May – Settle down! Fire! Watch ’em gooooo! Seriously, May’s legs look perfectly fine to me in the 2nd illustration by Sunny for our FGE / GA-HQ VG Character Art Collaboration but if our project could be used for some training for the artist, it’s even better! 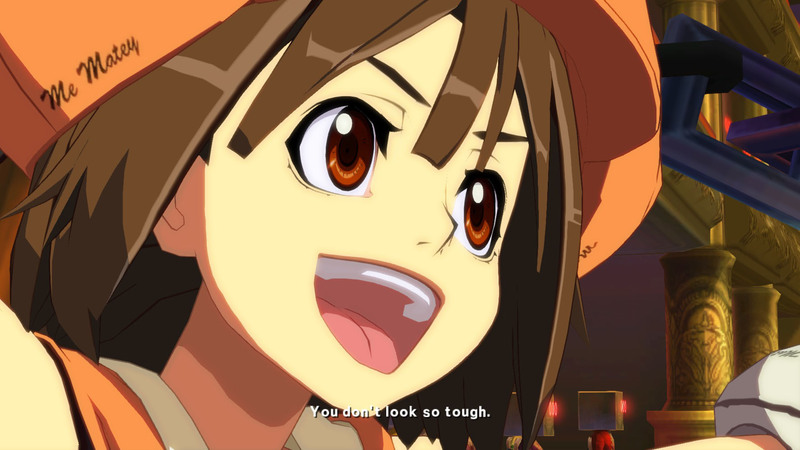 May is one of the playable characters in the excellent Guilty Gear series of fighting games by Arc System Works. She debuted in the first game in 1998 already and returned in all sequels and spinoff’s. May is one of the smallest characters in the series (Only Kliff and maybe Bridget are smaller I think) but like so often in video games..and the real world too, size doesn’t matter. 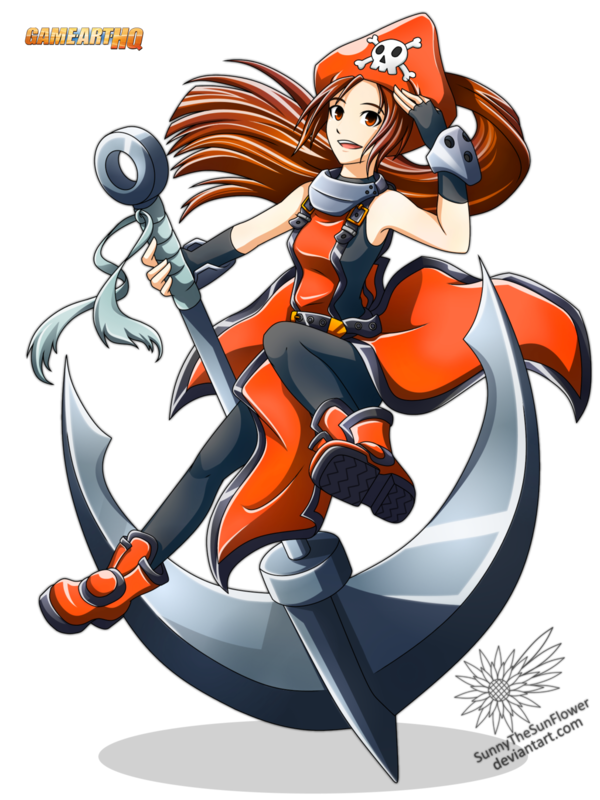 She uses a big Anchor as her weapon but can also summon a Delphin, Tidal Waves and even an Orca and can be played as a very aggressive character in the older games while she also gained some great defensive moves in the later Guilty Gears. 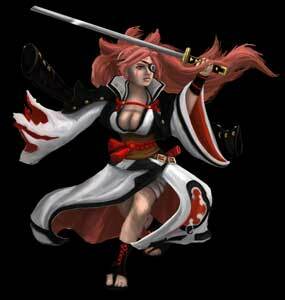 May is the second Guilty Gear character that got featured in our VG Character Project now after Baiken, lets see if we get the whole crew together! SunnytheSunflower is like myself a fan of the Arc System Works fighting games like Guilty Gear and BlazBlue and comes from Malaysia. She also likes Epic Battle Fantasy a pretty funny series of games that I know since its 4th part on Steam as well. Sunny is a hobbyist who draws and shares her works since around 2016 and you can see easily that she has not only a great talent but also gets better and better. Check out her gallery that includes fan art as well as personal works and her original characters here!